When listing the preeminent sporting and game day venues the usual suspects come to mind - Fenway Park, Wrigley Field, Cameron Indoor Stadium, Madison Square Garden, Lambeau Field, the Rose Bowl, etc. 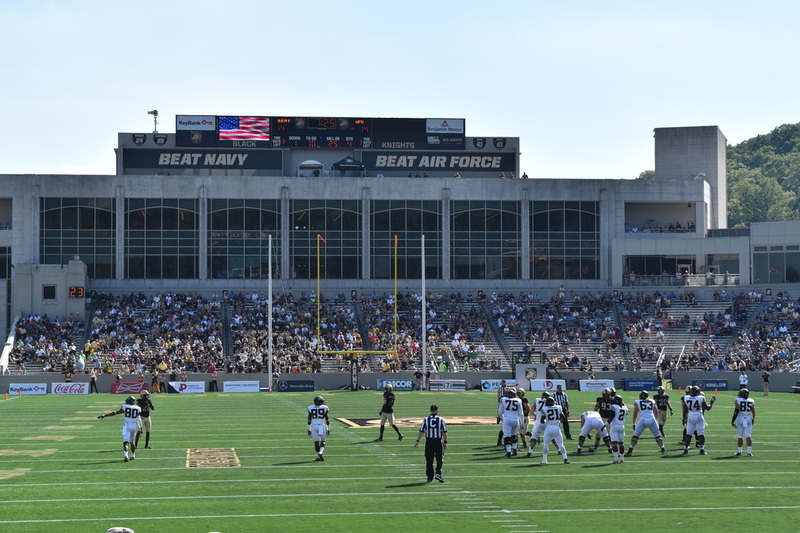 At the top of my list is Michie Stadium at the U.S Military Academy in West Point, NY - home to the Army Black Knights. 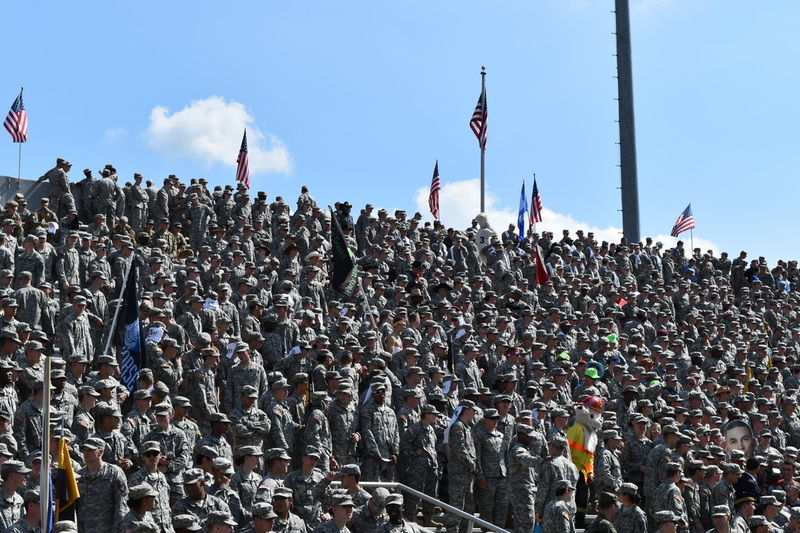 There is simply no game day experience like sitting one section over from the 4,000 cadets cheering their fellow soldiers on in the gridiron. A game here puts football cliches (throwing the bomb, lineman "battling in the trenches", drafting players in a "war room") in the proper perspective as one day these players may literally perform these phrases casually mentioned in post-game interviews. The Army football team may be far removed from it's glory days of the 1940s when Doc Blanchard and Glenn Davis were winning Heisman's and running over opponents en-route to three straight national championships from 1944 to 1946, however, the team is still competitive. 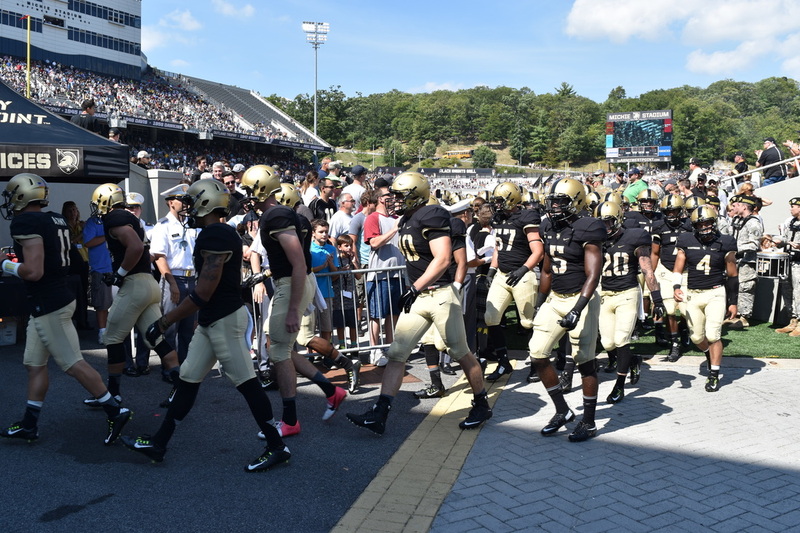 Despite Army lineman weighing an average of fifty pounds less than their opponents, the team never seems to be pushed around on the field. On a fall Saturday afternoon the best way to reach West Point is via a cruise up the Hudson. 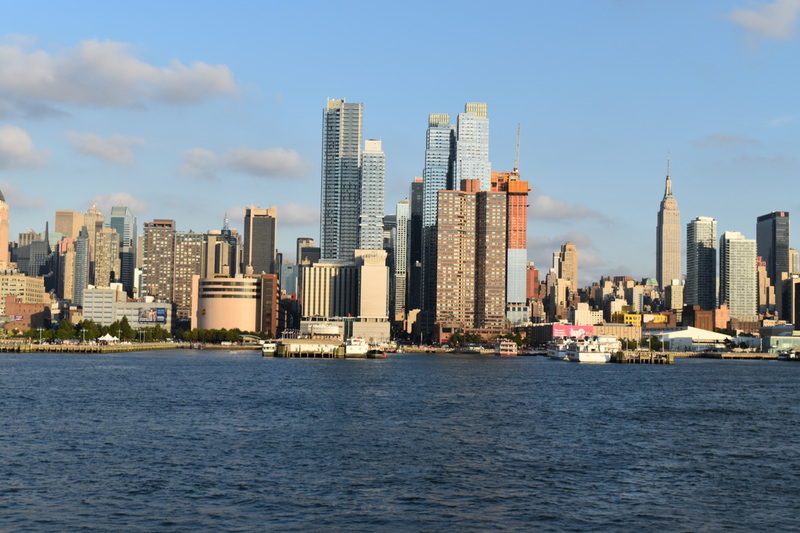 The cruise takes about two and a half hours from Manhattan's Wall Street Pier and the entire trip (both up and the return back down) are a tailgate on the water. 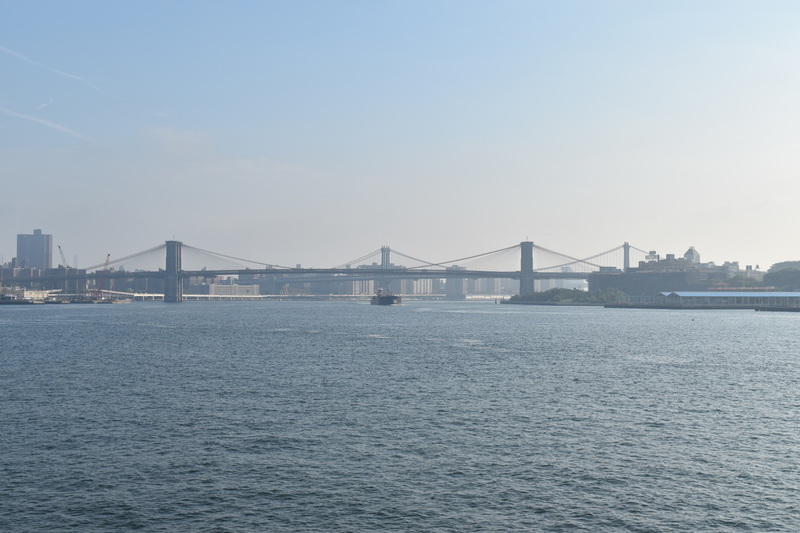 The cruise also leaves from Atlantic Highlands, NJ with additional details available via Seastreak's Website. Upon arrival at West Point, school buses transfer fans from the port to the stadium. It's an easy walk back down to the pier at the end of the game or you can the bus that circles through the outer campus. 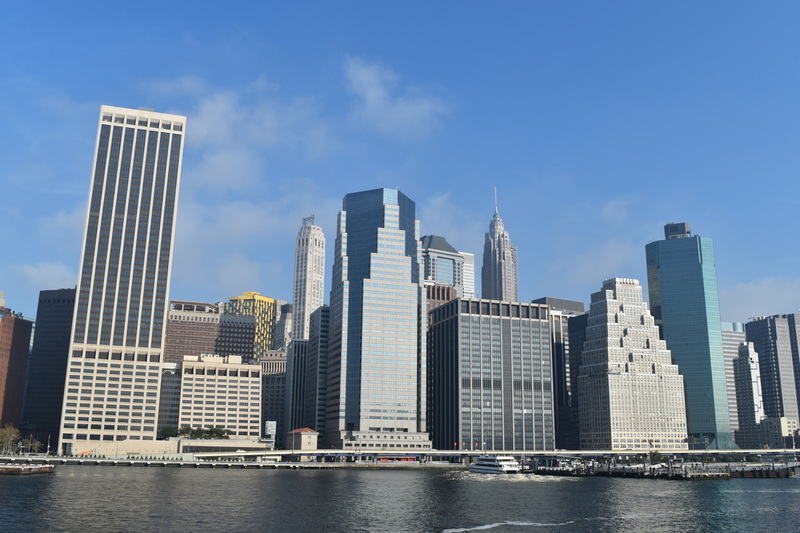 The early morning views of New York were decent - the afternoon views on the return, with the sun in the west, were spectacular. 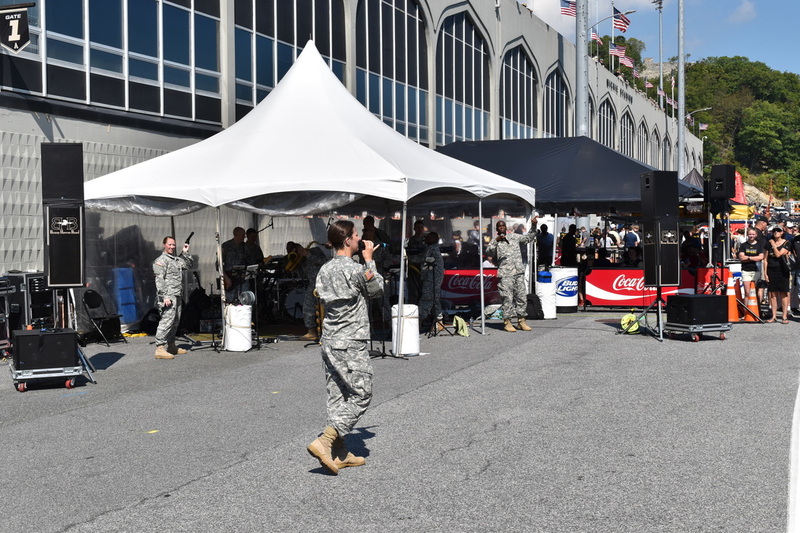 Pre-game activities showcase the talents of cadets singing and playing in a band. As the game is about to begin the cadets march into the stadium and fill the bleachers behind the opponents bench. The cadets stand the entire game and heckle the opposing team, challenging the backups to push-up constants that I'm fairly certain the football player would lose. After every Army Football score the cadets run into the end and perform push-ups. Army runs an option style offense and occasionally sneaks in a deep pass. Michie Stadium opened in 1924 and the 38,000 person capacity stadium provides an intimate sports experience. 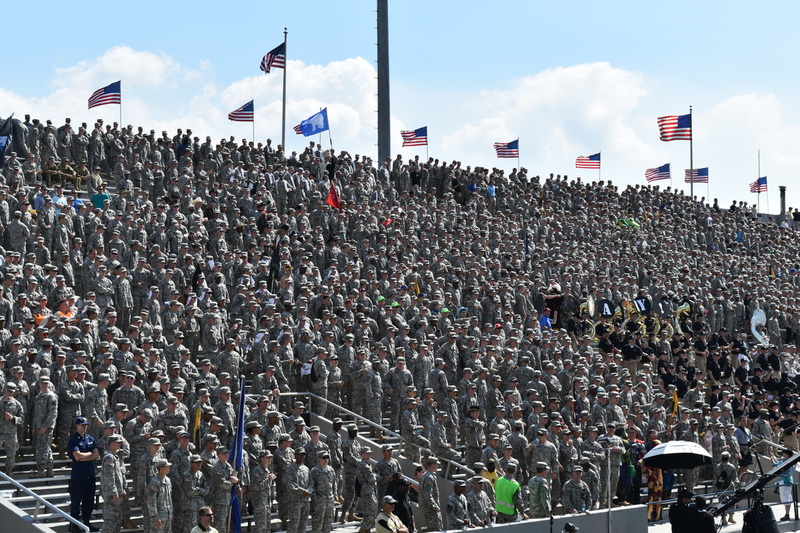 You can walk completely around the field and pass directly in front of the cadet section. 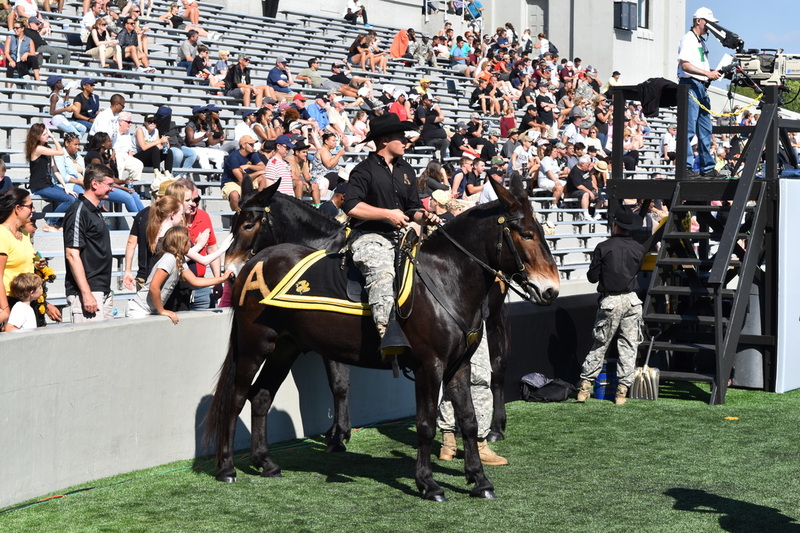 The Army Football team name is the Black Knights, however, the Army Mule still serves as a team mascot. At halftime you can watch both teams pass and the up close comparison highlights the size difference between the two teams. 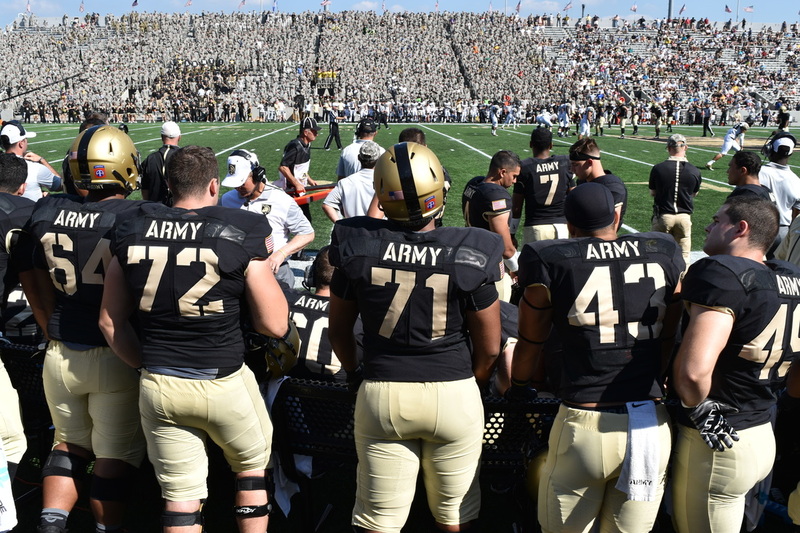 Instead of having player names on the back of jerseys it simply says "ARMY". 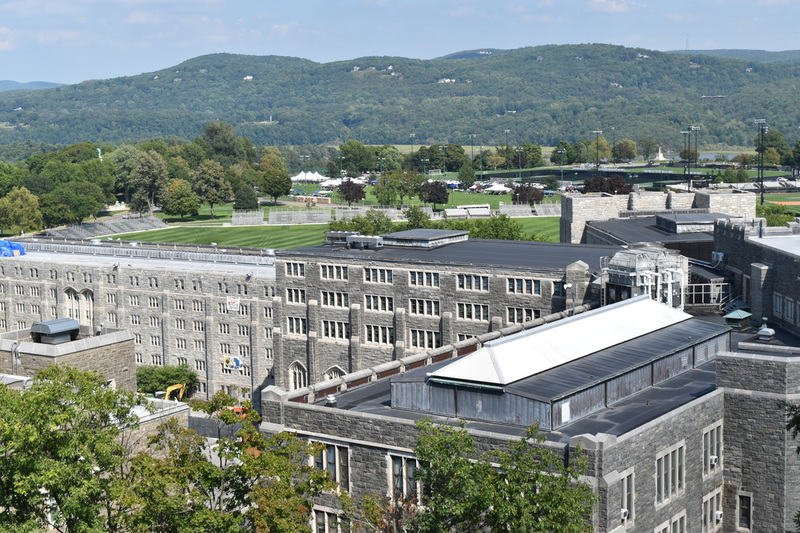 Post 9/11 access to the U.S. Military Academy campus has been restricted to guided tours. Michie Stadium is located up a hill from the campus so there are vantage points to still see the campus from above. 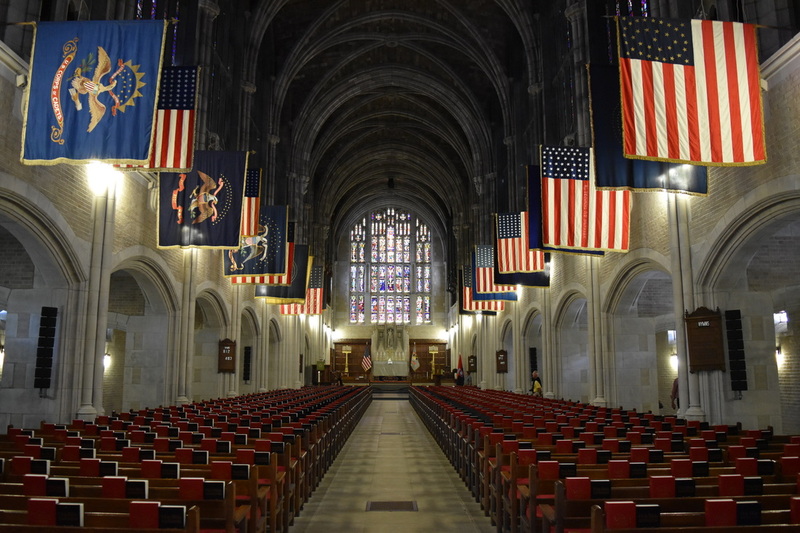 The Cadet Chapel is near the north side of the stadium across from the reservoir and is accessible during game days. 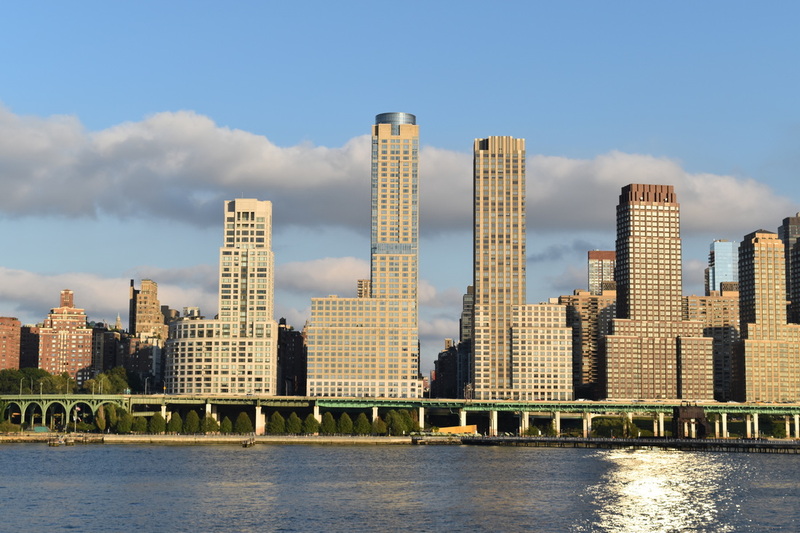 The location adds to all the great aspects I've mentioned so far - West Point, NY sits at a bend in the Hudson River and fall in the Hudson River Valley offers some of the best scenery you can find in the United States. 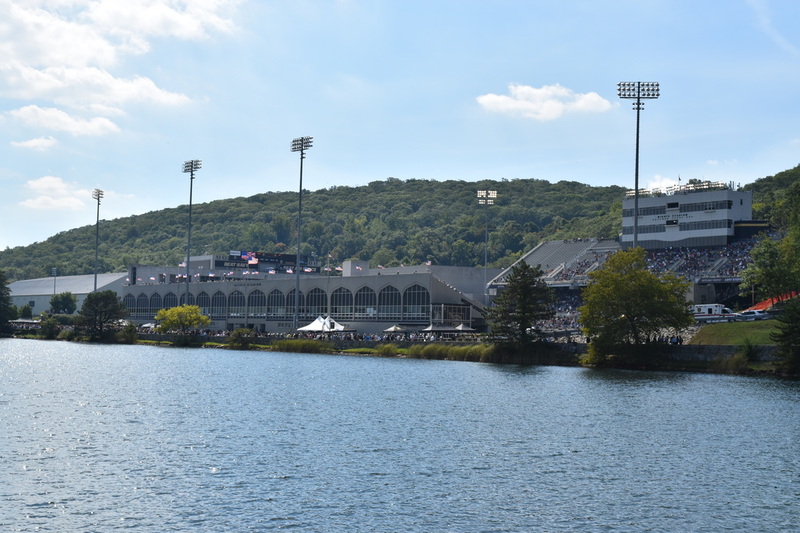 Michie Stadium is located up a hill, next to a reservoir and offers panoramic views up and down the Hudson River. The return ride down the river was just as entertaining - five hours on a boat and never a dull moment or site. 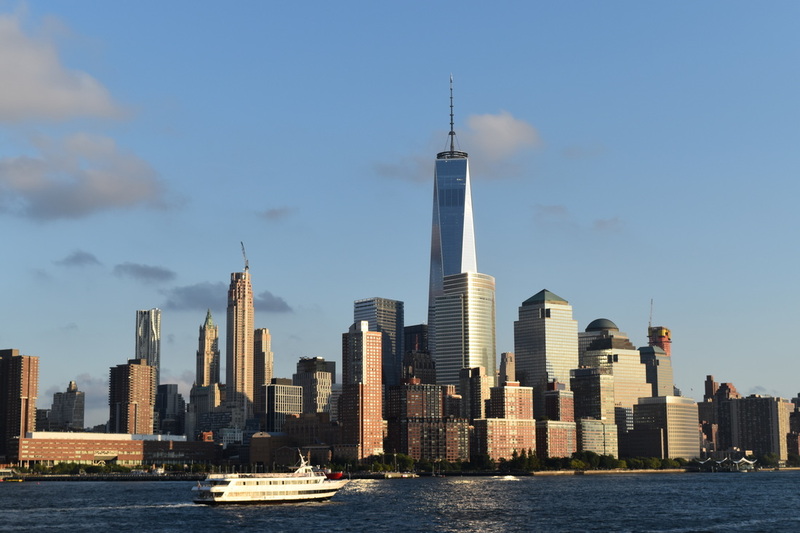 The ferry reached New York City around six and the western sun lit the city perfectly. 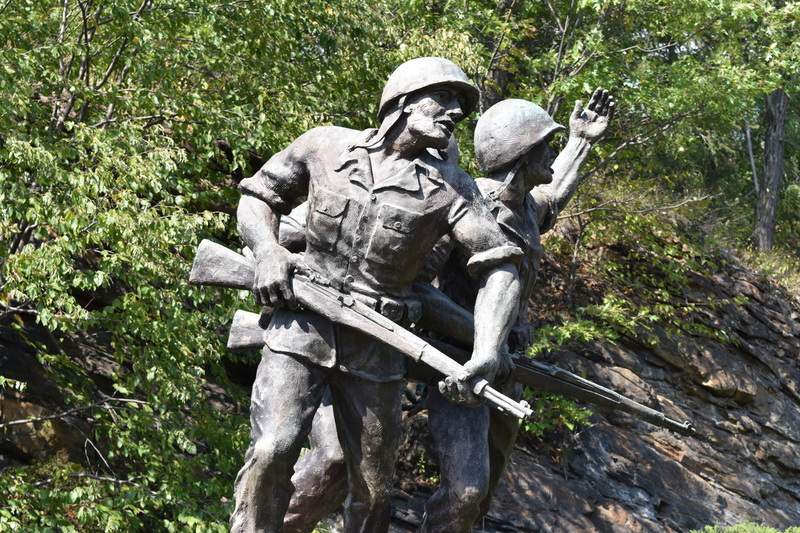 For additional West Point photos see FLICKR ALBUM.